The PTS Enhanced Pistol Shockplate™ - Hi-Capa for Tokyo Marui airsoft pistols are specifically designed to reduce shock to the magazine if dropped thus prolonging the life of the magazine. The over-molded design made from DuPont™ Zytel® Polymer and TPU Rubber equates to a solid product. The angled face of the shockplate™ aids the shooter in stabilizing their pistol level to the horizontal to shoot with greater accuracy from a fixed platform. The face of the shockplate™ also incorporates a recessed dot matrix so magazines can be marked accordingly if need be. 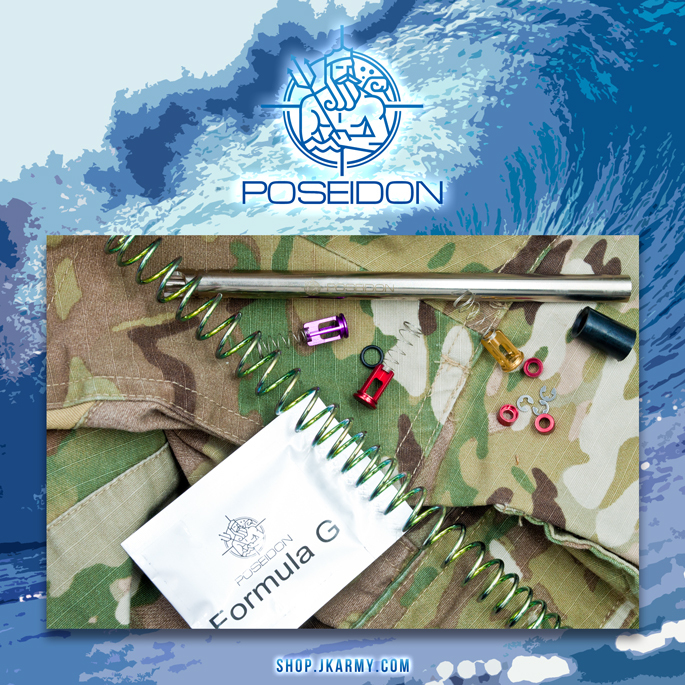 Disclaimer: This product is for airsoft, training and stimulation only. Please be aware that this product is not compatible with real firearms. Users should be alert that airsoft products are potentially dangerous which can cause serious injury and even death. 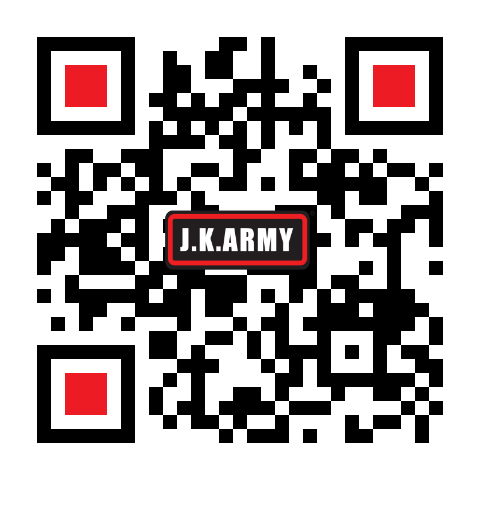 If user misused this product, J.K.ARMY will not take any responsibility accordingly.